Equal parts creative ingenuity and analytical talent are needed to engineer the perfect cast iron solution. As part of the service MAT Dania can provide technical supervision of engineering your cast iron solution. But before things get really technical we need intimate knowledge of your business and the challenge at hand. Thorough groundwork and optimization of the component’s shape and design are essential for getting it right the first time. 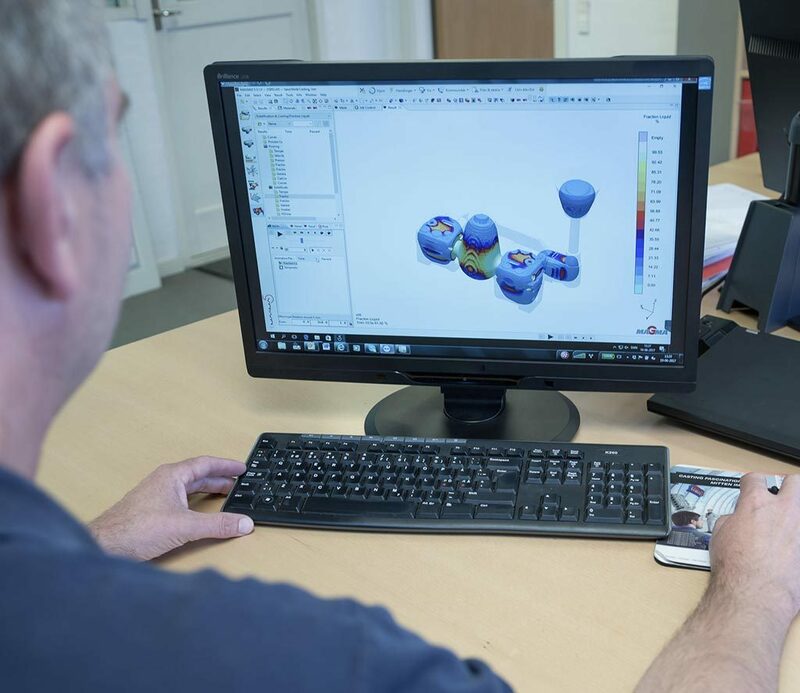 As a complement to the design and engineering process MAT Dania uses the latest software for simulation of mold filling and solidification to ensure optimal casting quality.